Everyone wants to save money, but finding ways to do so can be difficult. One way to reduce your monthly budget is by reducing your energy costs. Chances are, if you took a closer look at electricity use in your home, then you would be shocked. According to the Visual Capitalist, out of the electricity in the average home, 65% is used and a whopping 35% is wasted. Wish you could identify the big energy consumers within your home? It is not surprising that your basement and kitchen are the highest electricity-use areas. The basement is often home to the water heater, HVAC unit, washing machine, and dryer, while the kitchen is home to pretty much every other major appliance. Your cooling and heating systems are the worst offenders. HVAC consumes up to 50% of the energy that is used in your home. A standard water heater uses about 14%, while lighting a home utilizes 12% of your electricity costs. This is one reason why Energy Star appliances are a good choice—your appliance use makes up the majority of your electric bill every month! One quick way to save some energy and money is by turning up or down your thermostat (depending on the season). Just a degree or two will save you money in the long term. Consider turning your water heater temperature down and insulate all of your hot water pipes. Buy only energy-rated appliances, and try to use them sparingly. Always make sure that you run full loads when you run the dishwasher, washing machine, or dryer. Finally, take a look at your lighting use. Always turn the lights off when you leave a room, but also consider updating your lighting sensors and controls to make your home more energy efficient. If you are looking for more ways to save, contact Tim Kyle Electrical Service for an electrical energy audit in Hanover, Pennsylvania. 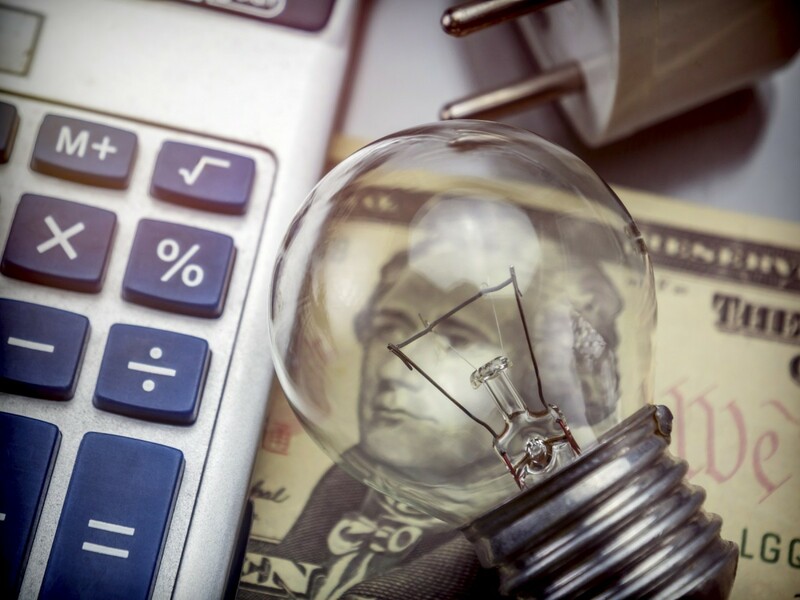 By examining your appliances, fixtures and other energy-hungry electrical sources in your home, we can develop a strategy for monthly savings on your energy bill.